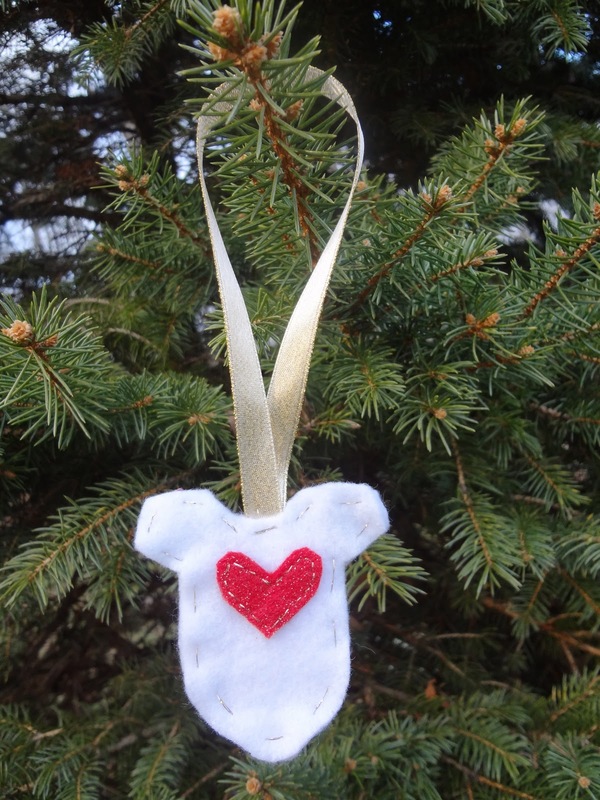 This time last year, it would have taken me a minute to even realize what a "onesie" is, but these days I have a handful of dear friends who are expecting babies soon and I wanted to make ornaments to send their way. A felt onesie ornament is very simple to make if you have even the most rudimentary sewing skills. I'm keeping the tutorial short on these because a) they really are that easy and b) I think I have the flu and my bed is calling my name. I'm off to put these in the mail for my pals! Hope you had a great weekend and stay homey!